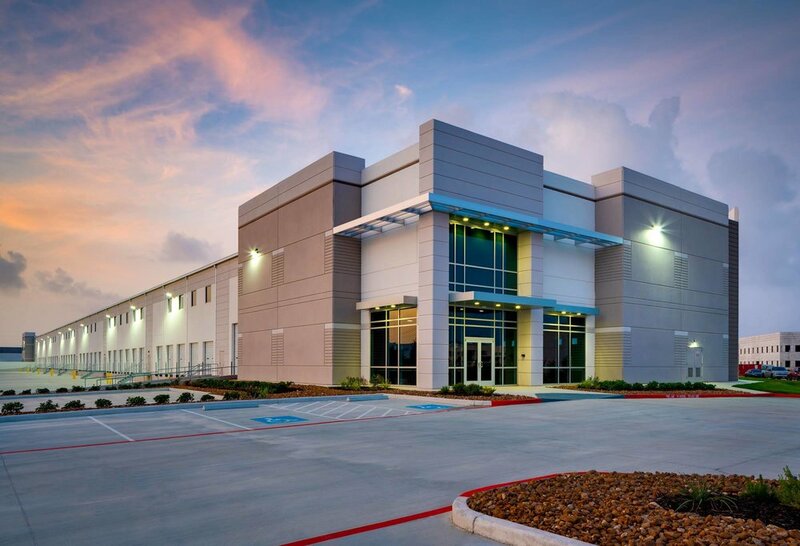 Union Crossing Warehouse — Binkley & Barfield, Inc.
Landev Engineers was responsible for the site development of Carson Company's new Warehouse, Storage and Distribution Facility in Houston, Texas. 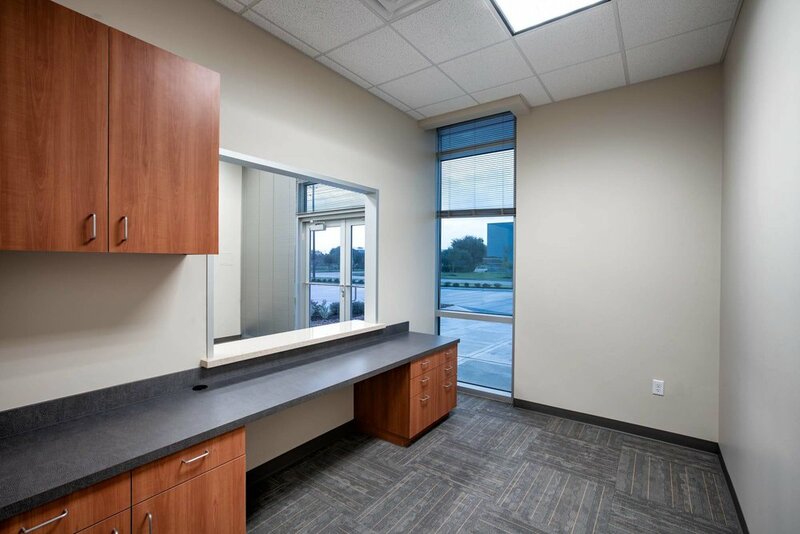 Design elements included 3,000 linear feet of storm sewer & drainage conduit, utility infrastructure, grading, 25,000 square yards of concrete pavement, and detention layouts including outfall into an existing 2.3 acre detention basin. Grading, paving, drainage, stormwater conveyance, stormwater detention, utilities, fire protection, and erosion control for a 14-acre development for a distributor and exporter of apparel, accessories & housewares. 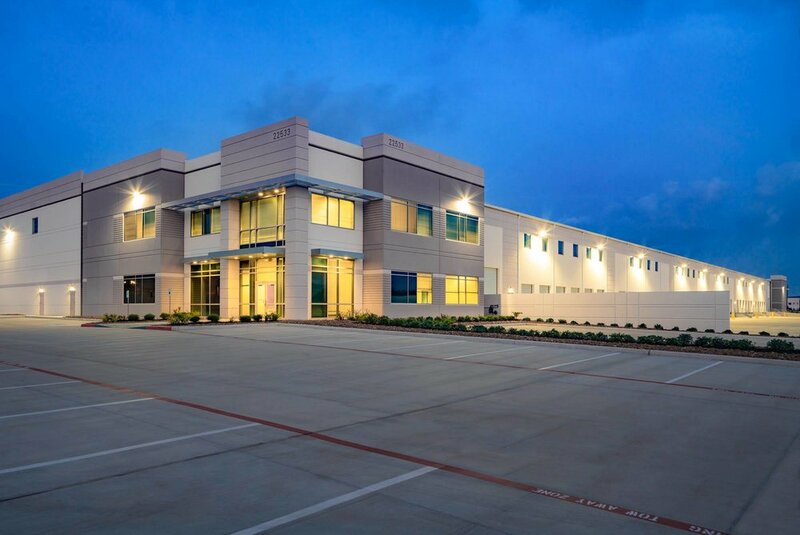 Project encompassed several months of coordination with other project disciplines including architectural, plumbing, electrical, mechanical, and structural engineering and included review and coordination with Harris County for the civil site, detention & earthwork in accordance with agency requirements. Project also included coordination with West Harris County MUD 15 for the acquisition of water and wastewater capacity. The civil/site work and detention capacity was based on a previous pumped detention basin design also performed by Landev Engineers.